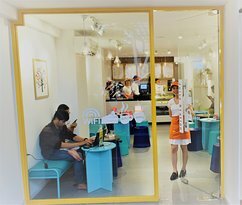 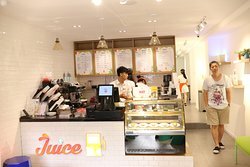 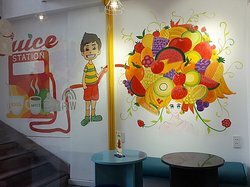 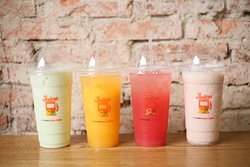 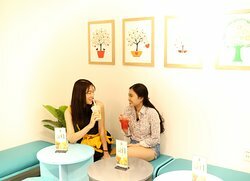 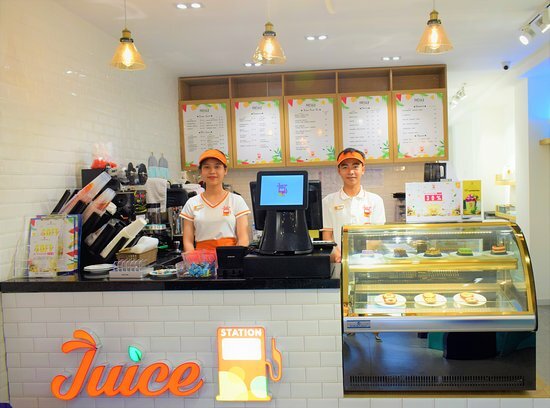 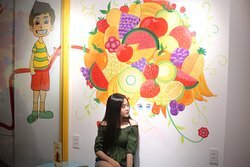 There are no reviews for Juice Station, Vietnam yet. 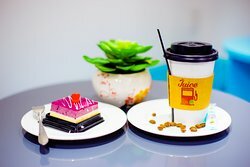 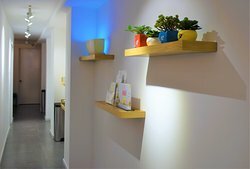 Be the first to write a review! 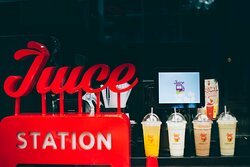 Get quick answers from Juice Station staff and past visitors.